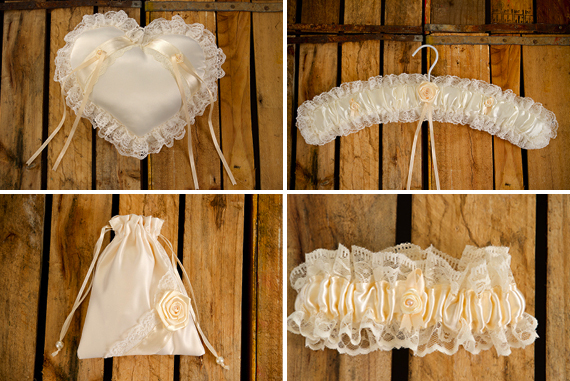 Stylish Bridal Box is offering Wedding Friends readers the chance to win ONE of our gorgeous Stylish Bridal Boxes containing bespoke handmade products for your wedding. Valued at R695.00. What is a ‘Stylish Bridal Box’? 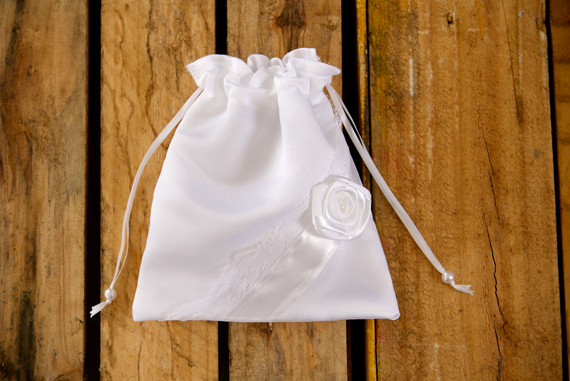 It is a collection of handmade wedding products that are sold in a beautiful box set. The products are available in two colours: white and cream. 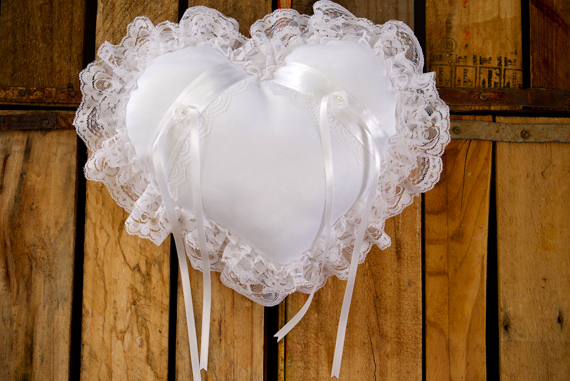 Wedding Ring Cushion (also known as a Ring Bearer Pillow) – The cushion is a heart shaped design with two ribbons for each wedding ring. Wedding Dress Hanger – You spend so much time and money on finding the perfect dress, now you can display it on the perfect hanger. It will add a special touch to your wedding dress photo. Make-up Pouch – Ever wondered where to put your lipstick, powder, tissues and make-up mirror? You can now put all your items in a lovely make-up pouch. It is designed with strings long enough to fit around your wrist which enables you to pick up your wedding dress while you walk. Garter – The garter is made from gorgeous lace, small rose detail and a pearl-like bead and it fits comfortably on an upper thigh that is 15″- 22″. 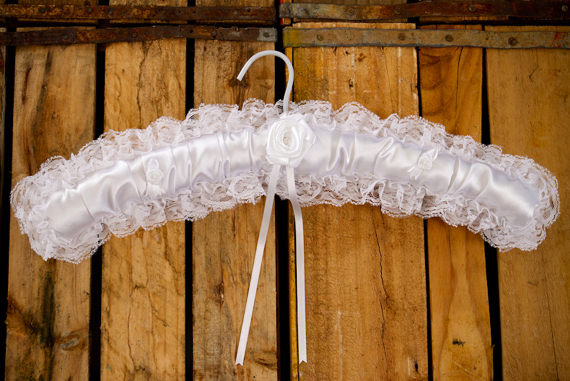 The white garter has a little “something blue” rose on it. 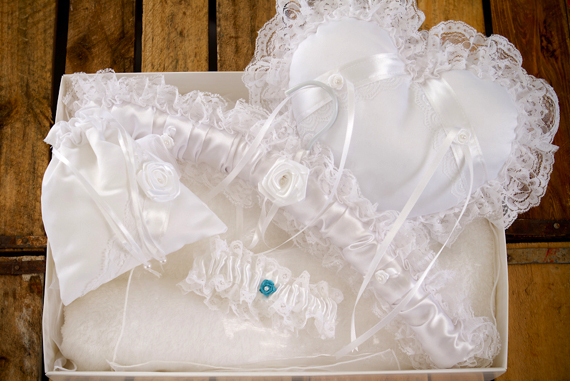 People entering the competition must be based in South Africa, as the Stylish Bridal Box will be posted to the winner within 14 days after winning the prize. The winner can choose between the White or Cream colour box set. The prize can not be exchanged for other products or services. There is no cash alternative and it can not be transferred to anyone else.